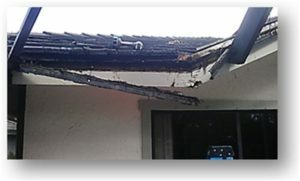 Why Gutters- Read below to find the 7 ways a gutter system protects your home and yard. A gutter system is the most important safeguard in protecting a home or building’s most vital areas from the damp conditions that support mold and fungi growth. 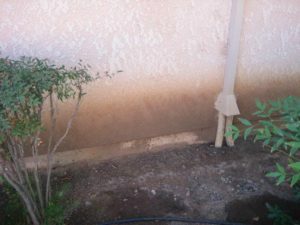 Gutters can control or eliminate all soil movement in direct contact with a building’s foundation, reducing the stress that causes settling cracks in exterior walls and foundations to sink. 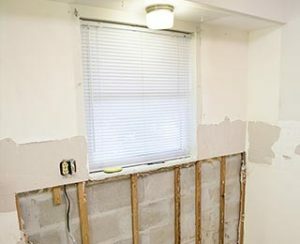 The amount of moisture that can be transferred through poorly sealed windows or doors can lead to major problems with vital structures such as flooring, drywall, electrical components and other personal property. 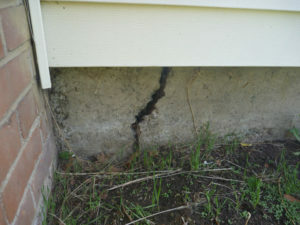 Rain gutters also guard your home’s exterior from back-splashing water, dirt, and debris which may lead to wood rot. Many of the plants and flowers found in residential and commercial landscaping are not native to Florida and can be very easily harmed by over-watering or flooding. A fascia board is the actual cap and primary barrier for a home’s attic. 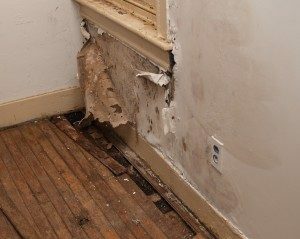 It is the first place water damage often strikes and is usually the entry point of many nuisance animals. 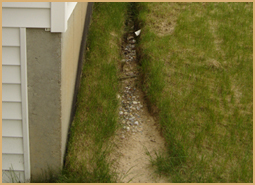 By increasing your building or home’s overhang (easement) you in turn protect walkways, driveways and parking areas that could be damaged from excess rainwater being shed from the roof.